LANfest was originally established in 2005. The idea for LANfest started when a group of friends outgrew their small garages and needed to move somewhere which could accomodate more players. 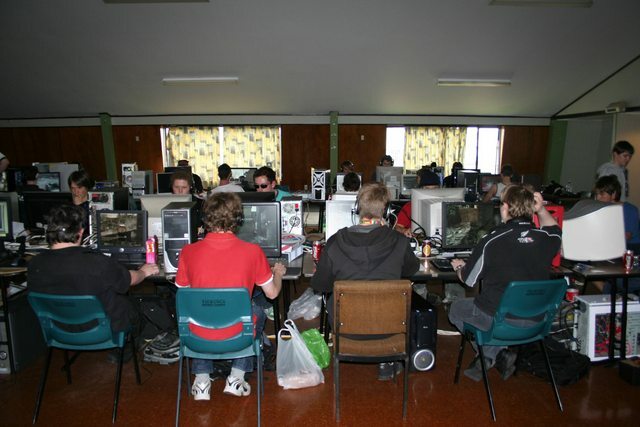 LANfest had their first LAN in 2006. LANfest 06 had around 20 attendees and was seen as a "testing ground" for future LANs. We are completely non-profit. We only charge as much as neccessary to meet the costs of hirage for the events, anything we do make goes directly back into LANfest, none of the Staff / Volunteers profit in any way from LANfest, if you can help us in anyway, whether it be laying cable, setting up tables and chairs, sponsorship of prizes, or being able to give or lend us servers or switches then please let us know! 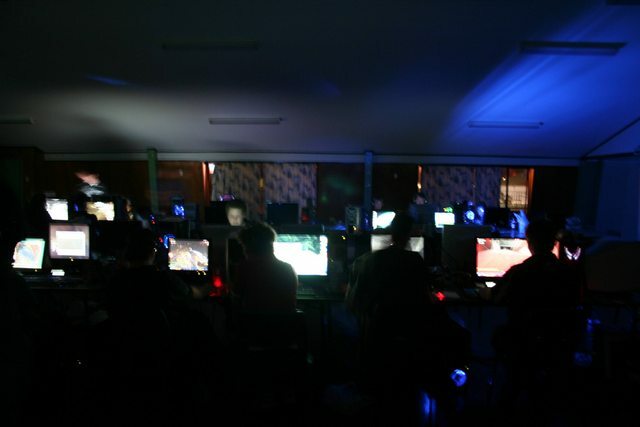 In early 2010 LANfest setup our own online game server in association with Lightwire who sponsor our internet connection. You can visit Lightwire's website at www.lightwire.co.nz, unfortunatly, due to hardware issues and drop in players, we have had to close down the server in April 2012, thanks to all that played and supported us!